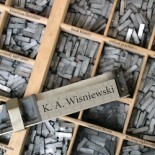 In my last post, I noted my rediscovery of photos and files of my short-lived journal The Bridge . . . Speaking of bridges (literally): my favorite . . . bridge? 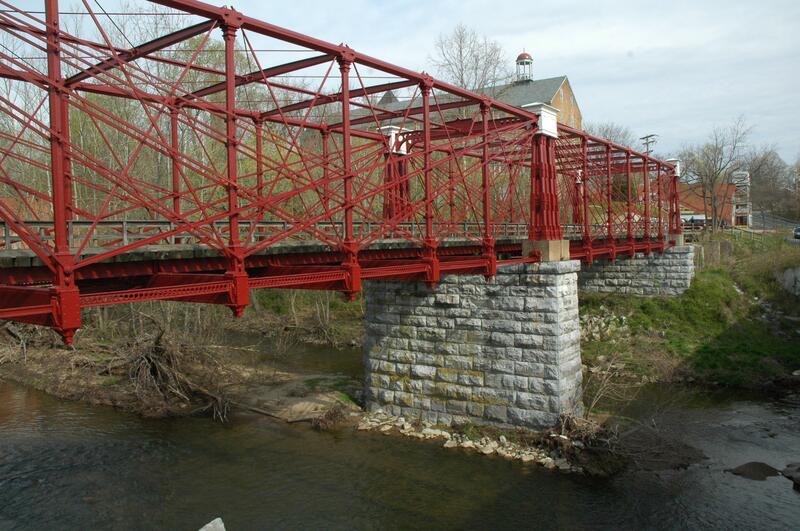 Returning home from a road trip last month, we stopped for dinner at Savage Mill, MD, site of my favorite bridge, Wendel Bollman’s truss bridge. 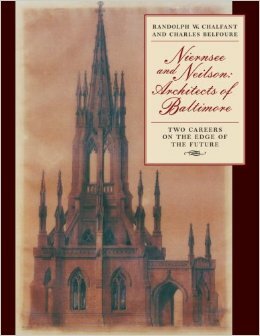 I first encountered Bollman while helping Ranny Chalfant and Jim Dilts at the Baltimore Architecture Foundation on a project that would become Niernsee and Neilson, Architects of Baltimore, although Bollman is only briefly mentioned in the final publication. Embarrassingly at the time, while the architects and historians in the room were discussing materials and mathematical equations, I was quietly thinking about the aesthetics of the trusses, the sociopoetics of Bollman’s interactions with the Winans, Knights, Whistlers, and Latrobes, and the narrative of his work (from the rise to using cast iron to its eventual obsolescence) . . . And I loved the irony that the last surviving Bollman Truss Bridge at Savage was actually moved to its present location three decades later. Born in Baltimore in 1814, Bollman was remarkably self-taught, like many of the mechanical and civil engineers of his day. 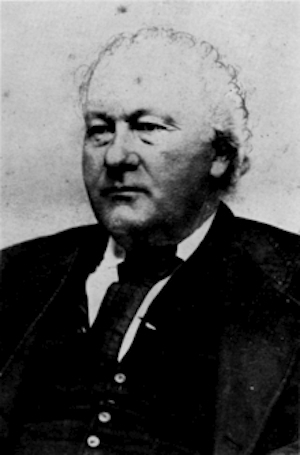 He began working for the B&O at the age of 14 and quickly moved up the ranks, gaining opportunities to work under Chief Engineer B. H. Latrobe and eventually to design and build houses (and other railroad-related structures) and bridges. This was an age of pioneers in metal bridges (John A. Roebling, designer of the Brooklyn Bridge is probably the most famous), and fewer than a dozen men in the U.S., Bollman included, were engaged in theory and designing bridges by scientifically correct methods. Again, what makes Bollman’s truss so unique is the series of diagonal truss links. 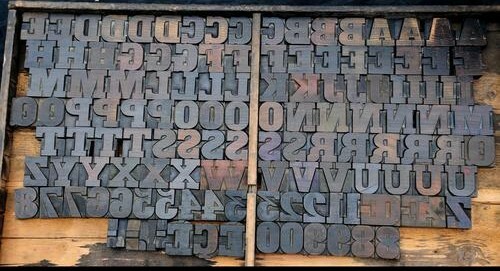 Bollman received a patent for his design in 1852–designs that were widely copied and disseminated in North America and throughout Europe. He designed and built over 60 bridges in a twenty-five year period, not only in Baltimore and the surrounding region but as far as Mexico, Cuba, and Chile. In 1873, Bollman also designed the dome to Baltimore’s City Hall. 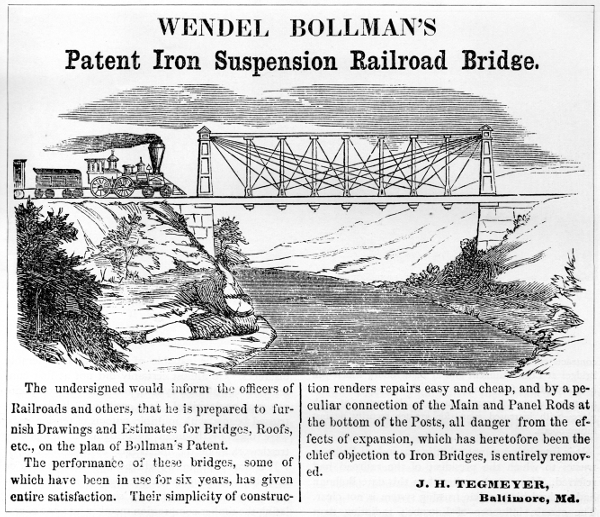 This entry was posted on October 24, 2014 by k.a.wisniewski in Maryland History, Trains and tagged architectural history, bridges, engineering, Maryland History, Wendel Bollman.